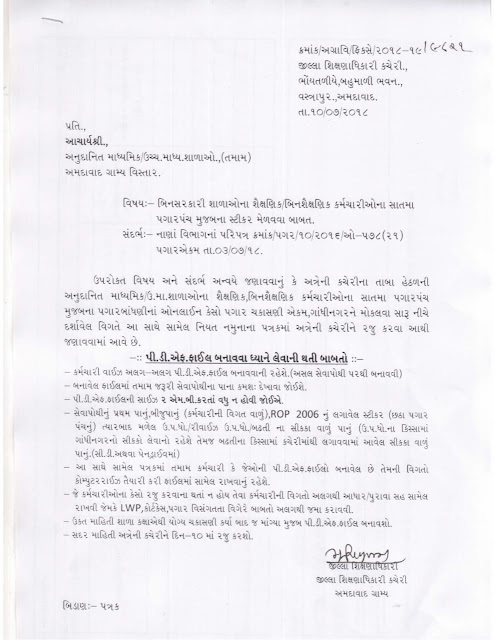 Jilla Gram Vikas Agency,Gandhinagar published advertise for post of "Cluster Co-ordinator".This post is on contract base of 11 month.Interested candidates are apply through RPAD to the Jilla Gram Vikas Agency,Gandhinagar. 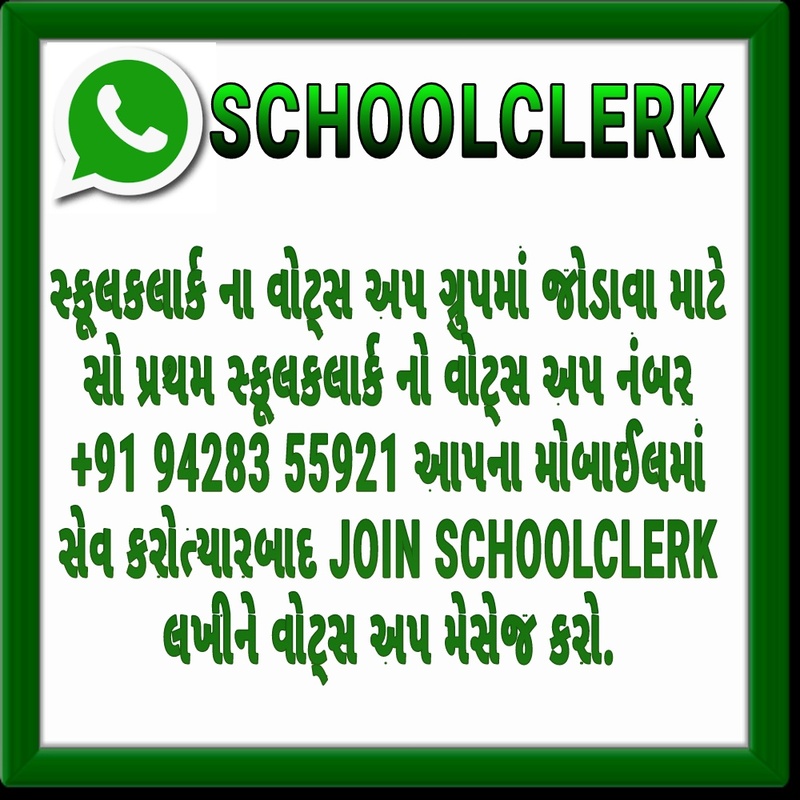 Vacancies: 05 post in Gandhinagar branch, 03 post in Mansa branch, 06 post in Kalol branch. 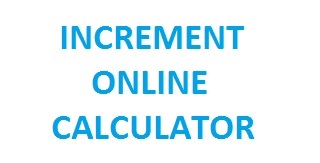 Qualification: Candidates must passes standard 10+2 with 50% marks and Graduate+Post Graduate with minimum 40% marks and also Computer(CCC) knowledge. Dates: Last date for submit application form is with in 15 days from the advertisement date 21/10/2013.